Review Fix chats with game developer Dave Horn about “Action Arcade Wrestling 3,” the newest game in the series currently in development. 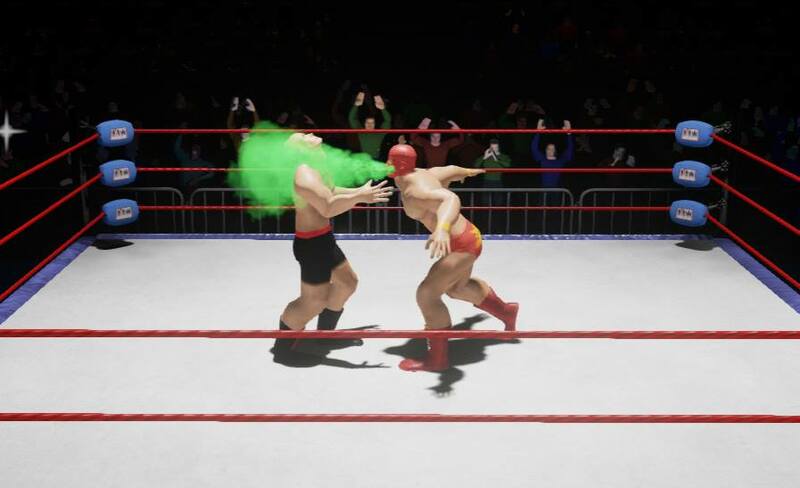 Discussing the impact “5 Star Wrestling” has had on the indie wrestling game landscape, Horn also chats about the indie wrestling game developer community and how the close-knit group roots each other on. Using the Unreal Engine, Horn’s creation has gone from its modest beginnings in the Xbox 360 Indie Games section to a Steam and Home Console release.